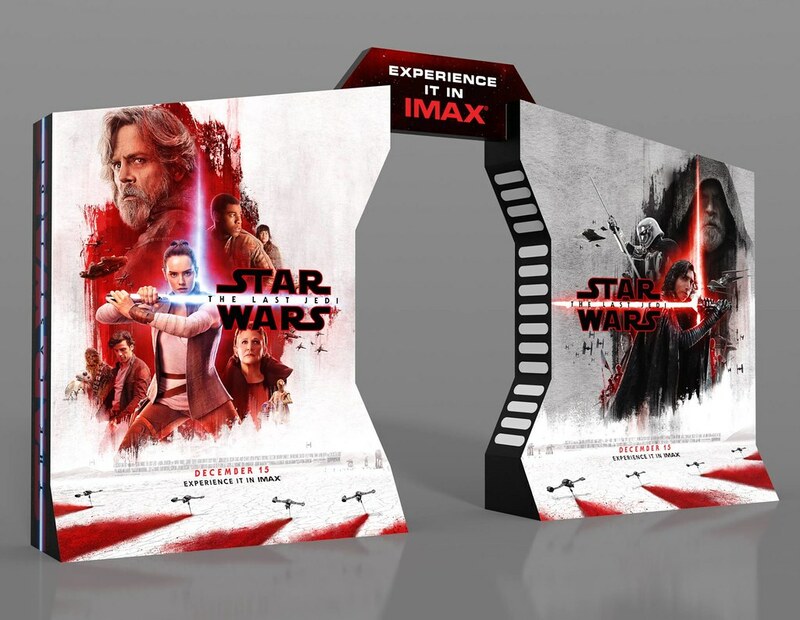 A new cardboard display being used in theaters shows two Lukes: One light side, one dark side. To see the full image, click on the link above. New trailer is out for "Star Wars: The Last Jedi." The trailer just premiered on Monday Night Football and is now online. 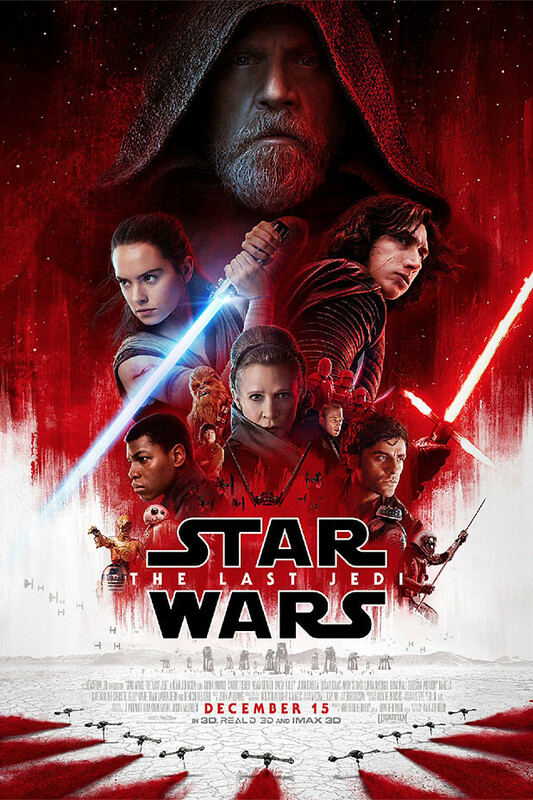 New poster is out for "Star Wars: The Last Jedi." The trailer premiers tonight on Monday Night Football, and online. "Blade Runner 2049" came in way low at the Domestic Box Office, pulling in only $32 million. The film has polarized audiences into those who thought it was "brilliant" and those like me who thought it was one of the worst sequels ever, and self indulgent to the point of narcissism. I'm glad it's tanking. It deserves to. 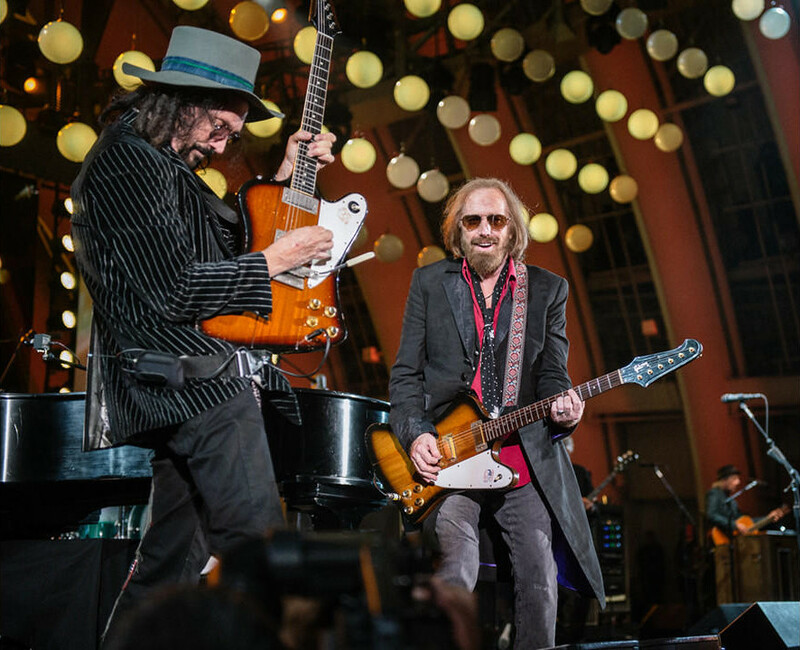 The L.A. Times conducted what ended up being Tom Petty's final interview. The interviewer reflects on his own emotions in presenting it this way, wishing it was just one of many interviews still to come. An audio of the interview is included. Movie Site: ‘Blade Runner 2049’ - Warner Bros.
"Blade Runner 2049" cinematographer Roger Deakins talks about the challenges of taking on a large-scale sci-fi epic, about his elusive Oscar win, and what it's like to have his work compared to a certain famous Russian "Solaris" director! While China has cracked down on Bitcoin, Japan and South Korea are picking up the slack. Bitcoin was thought to be created by someone from Japan, Satoshi Nakamoto. But, it has since been believed that was simply a moniker for the person or persons behind Bitcoin's creation. Also, the first exchange sprung from Japan. But, it was run by a Frenchman. Now, Japan is taking concrete steps in becoming more invested in Bitcoin. The nation has more exchanges popping up, and is proposing a Bitcoin competitor, J Coin. Meanwhile, South Korea's Samsung is very interested in the software platform of Ethereum, while being less interested in Ethereum's currency, Ether.